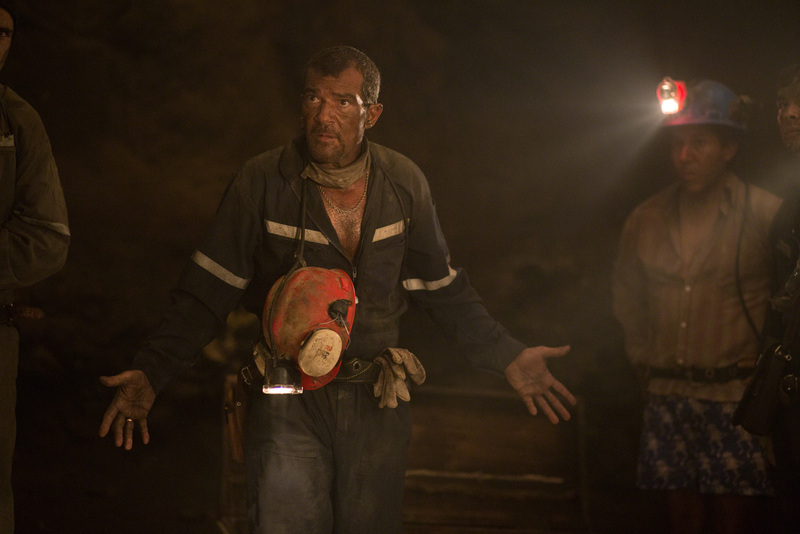 Based on the gripping real-life survival story that captivated the world’s attention, “The 33” follows the never-before-told personal journeys and miraculous events surrounding the collapse of the Chilean gold and copper mine and the subsequent retrieval and rescue of all 33 miners after being buried alive 700 meters below the earth’s surface for 69 days under a megaton boulder twice the size of the Empire State Building. 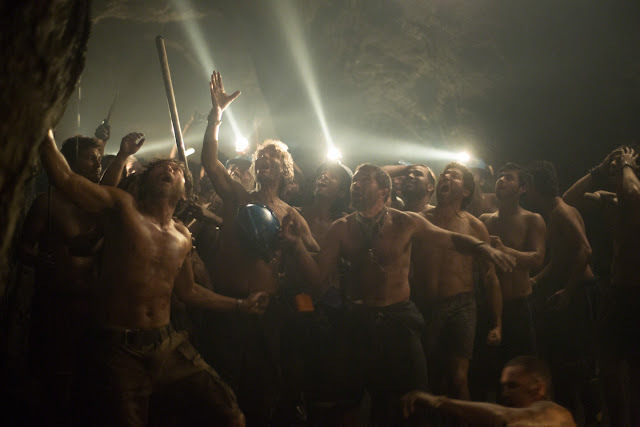 Filmed with the cooperation of the miners, their families and their rescuers, “The 33” is about the courage of those who did not give up -- above and below the surface of the earth -- during their ordeal, ultimately emerging as heroes. 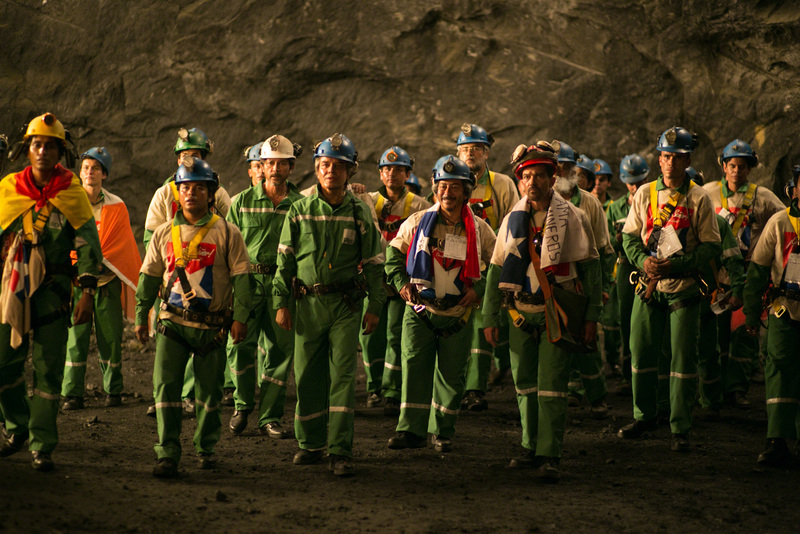 More than a billion people around the world sat transfixed in front of their televisions as the now famous 33 Chilean miners were finally transported to freedom after 69 days trapped in the darkness thousands of feet beneath the unforgiving surface of the Atacama Desert -- a world record for the longest underground survival. During the 2010 Copiapó mining accident, while still trapped in the mine, the 33 miners agreed to collectively contract with just a single author to write their official history so that none of the 33 could individually profit from the experiences of the others. 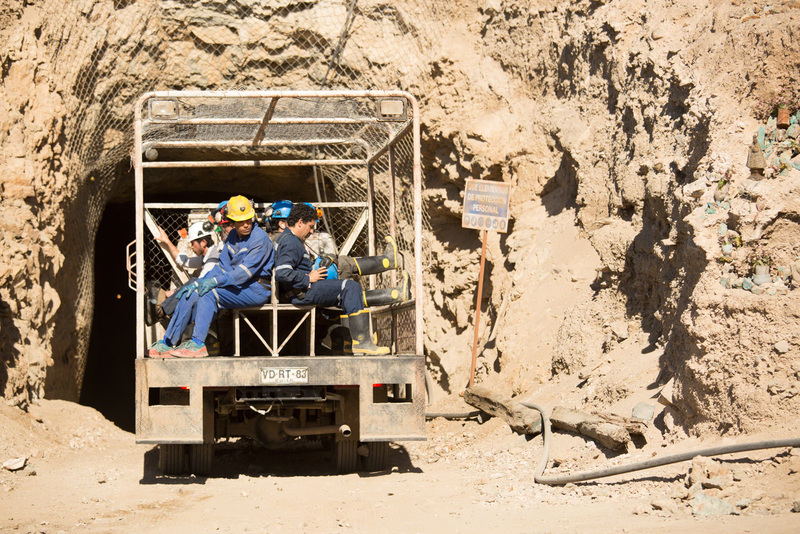 The miners chose Pulitzer prize winning journalist Héctor Tobar to have exclusive access to the miners’ stories. His official account – published after filming was completed - titled Deep Down Dark: The Untold Stories of 33 Men Buried in a Chilean Mine, and the Miracle That Set Them Free became a critically acclaimed, New York Times bestseller and a finalist for the 2014 National Book Critics Circle Award. 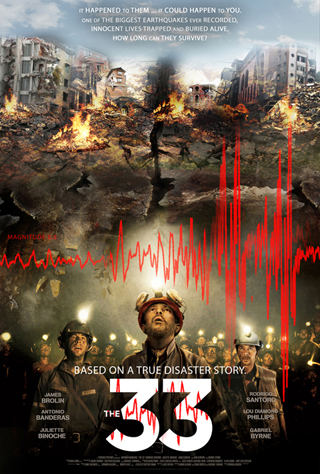 The filmmakers developed the screenplay from Tobar’s book with the cooperation of the miners, their families and their rescuers.